Everything may be repairable with a wise approach to business. No credit history or having a damaged one? 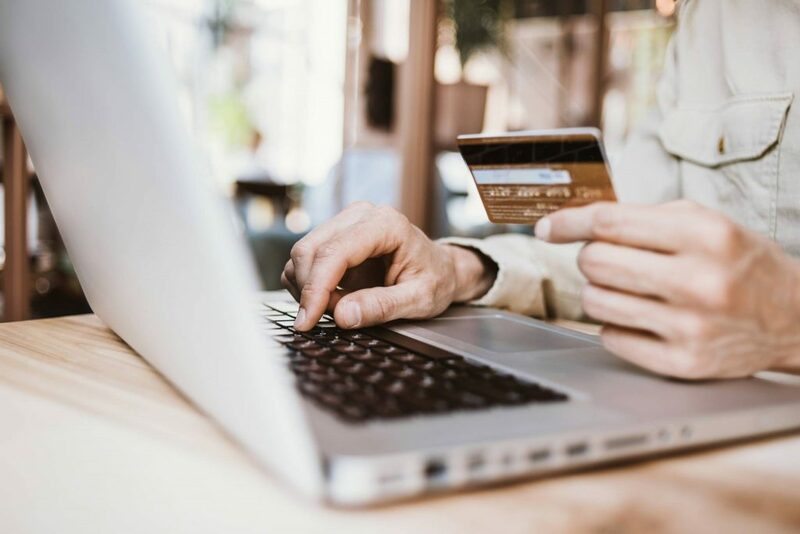 We show you how secured credit cards can make it quite simple and fast to establish your credit history and improve your credit score. Put simply, theses cards are for those who have no established credit history, be it bad or nonexistent. They are geared to assist you in building or rebuilding your credit history, making you a reliable cardholder. Fortunately, there are no tricky or confusing requirements to meet. Specifically, you should be at least 18 years old and have a certain amount at your disposal to pay as a security deposit. Why does the issuer require this deposit? The issuer sees you as a risky cardholder because you have a poor credit history. So this collateral deposit covers any losses you may cause by not paying on time. It’s held in a savings account during your card membership. As long as you consistently pay on time and demonstrate healthy financial actions, the issuer guarantees that they will refund your money when you close the account. 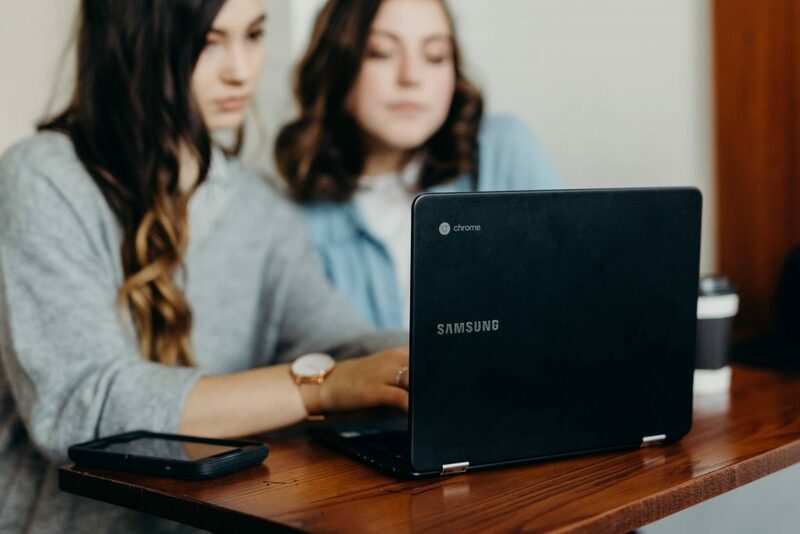 Moreover, the deposit determines your credit limit: the amount you pay as a collateral is usually equal to the credit line you receive. So as you see, for the most part it’s quite simple to get approved for a secured card. Although it always depends on the issuer’s decision whether you qualify or not, the situation with secured cards is not as strict as it might be with regular cards. First and main difference is that prepaid cards do not contribute to your credit history. That means your account activity isn’t reported to any of the three major credit bureaus. In other words you simply “load” the amount you need on plastic instead of using cash. When you make any transactions, your own money is subtracted from the balance; it’s not money that you’ve borrowed from the bank. Unsecured cards don’t require a deposit to open an account and mostly have stricter qualification requirements than their secured fellows. That means that if you have a poor credit score, it’s hardly likely that you’ll be approved for a decent card. Actually, there are unsecured cards for bad credit, but they are not very flexible. 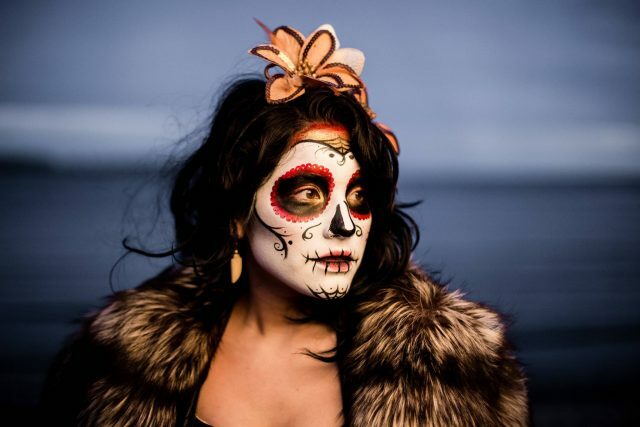 Even though they do not require a deposit, traditional cards for bad credit always have high annual fees, various hidden charges, and quite low credit limits. With all that being said, if your goal is to establish your credit history and enhance your score, turn to a secured credit card. READ MORE: What’s the Difference Between Secured and Unsecured Credit Cards? Check whether your issuer sends reports to the three credit bureaus monthly. No reporting defeats the objective of having a secured card. 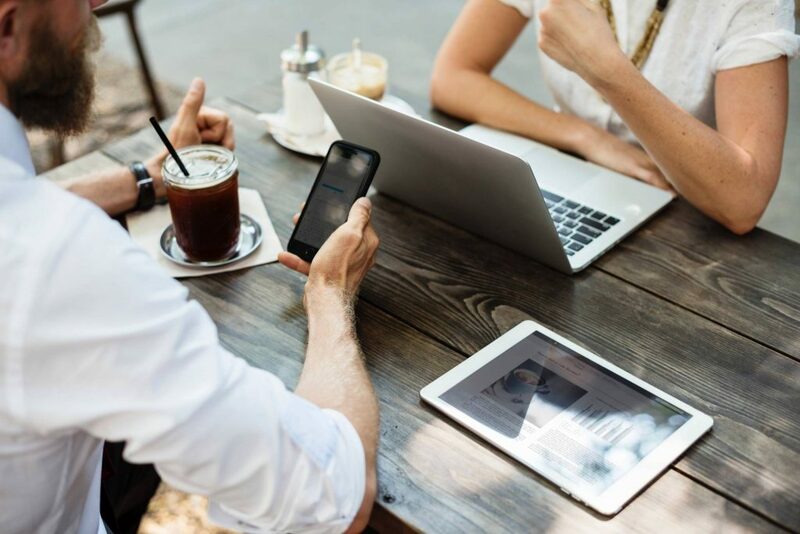 All your transactions and payments should be tracked by credit bureaus, as they provide creditors with information about your account activity. Your payment history should not be marred by any debts. Remember that on-time payments comprise 35% of your FICO score. The way to not forget about payment due dates is to install AutoPay. Keep in mind that the issuer has the right to subtract a delinquent payment from your deposit. Keep your utilization ratio low. That is to say you can’t use more than one-third of your monthly credit limit. If you spend too much, it may raise doubts whether you’ll able to pay for all those purchases. Consequently, if you let it go over 30%, your credit rating may decline. Make small purchases instead of big ones. After all, secured cards are for building your credit history, not shopping. But it doesn’t mean you shouldn’t use your card at all. Surely, it’s not enough to just keep your account open, as your goal is to show responsible card management to your issuer. Make small purchases and pay for them in the next few days. Be aware of fees and unduly high interest rates. It may seem secured cards are expensive, as many of them have a pretty high APR and an annual fee. Nevertheless, it’s quite easy to find an offer that will save you from paying extra charges. The range of secured cards is wide, so don’t pick the first one that catches your eye — choose one that suits your budget. Opportunity to upgrade your card once you improve your score to one that satisfies your issuer’s requirements. High interest rates (just pay off the balance in full each month to avoid incurring interest). Discover it® Secured See terms on Discover’s secure website. After the intro APR expires, your APR will be 24.99%.This APR will vary with the market based on the Prime Rate. For fair, poor, no credit score. 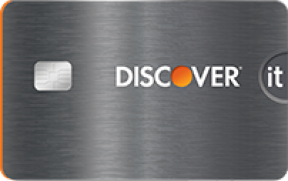 Even with a modest credit score, you can benefit from some rewards if you apply for the Discover it® Secured Credit Card. Don’t miss a chance to get 1% cashback on every purchase and 2% at gas stations and restaurants. primor® Secured Visa Gold Card See terms on First Choice Bank’s secure website. For fair, poor, limited, no credit score. 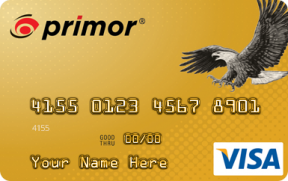 If you’re looking for a highly competitive APR, turn to the primor® Secured Visa Gold Card with a 9.99% interest rate. Moreover, this card may become a good choice for you to make if you need one with no credit check requirements. Thus the card has two advantages that not all secured cards possess. Secured MasterCard® from Capital One® See terms on Capital One’s secure website. For poor, limited, no credit score. 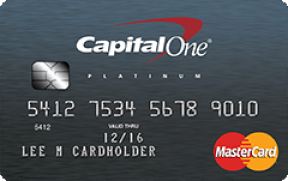 If you can’t afford to pay much, consider the Secured MasterCard® from Capital One® with the lowest deposit requirement: $49. 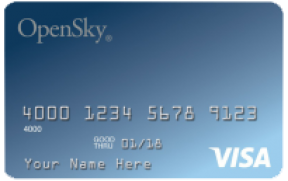 OpenSky® Secured Visa® Credit Card See terms on Capital Bank’s secure website. Undoubtedly OpenSky® Secured Visa® is a promising card if you have a damaged credit history. 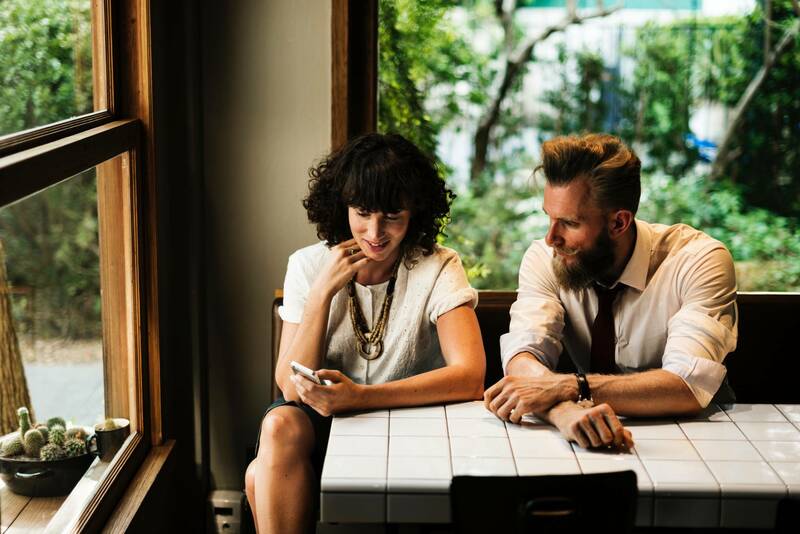 First and main advantage to mention is that no credit check is required, so it becomes easier to qualify for it even with a bankruptcy experience. Never judge a credit card by its cover. 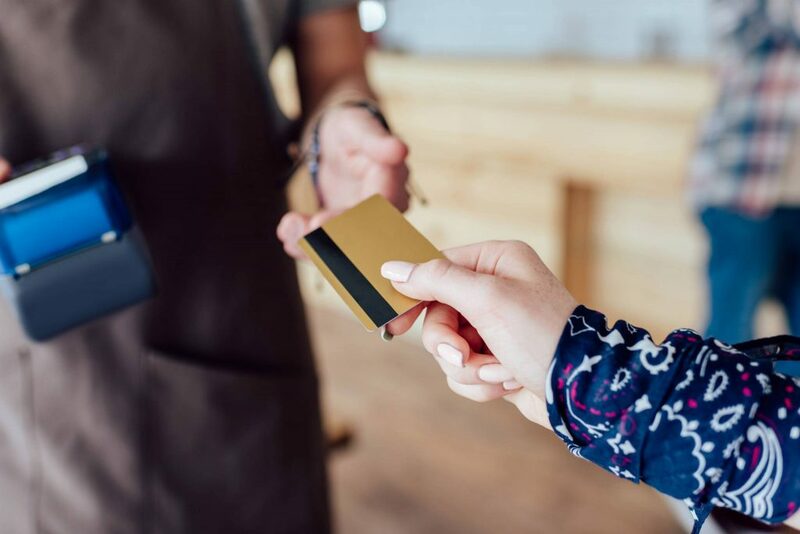 Although secured cards are not considered as highly as regular credit cards, they may decently contribute to your financial state. On the way to better credit, use the best secured credit card you can find. As has been noted, avoid outstanding balances, and you may very well watch your score creep up. Prove your high creditworthiness and over time you may receive a chance to taste the juicy benefits and lower fees of reputable cards.